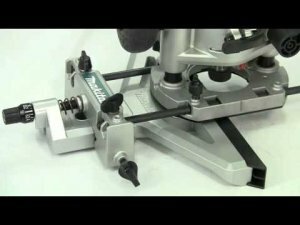 Makita UK has come out with a great video that showcases the new RT0700C router and all of the different base options that can be used with the new 1-1/4 HP compact router. Be aware that the kits themselves appear to be different from those offered here in the US, but the tools should be pretty much the same. 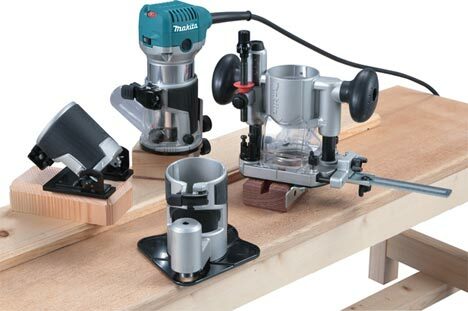 The video also shows how the router can be used with other Makita accessories, like the track for their track saws. If you want to know more about the Makita RT700C before you make your purchase, this is a video you should take a look at. Video of the tools in action after the break.